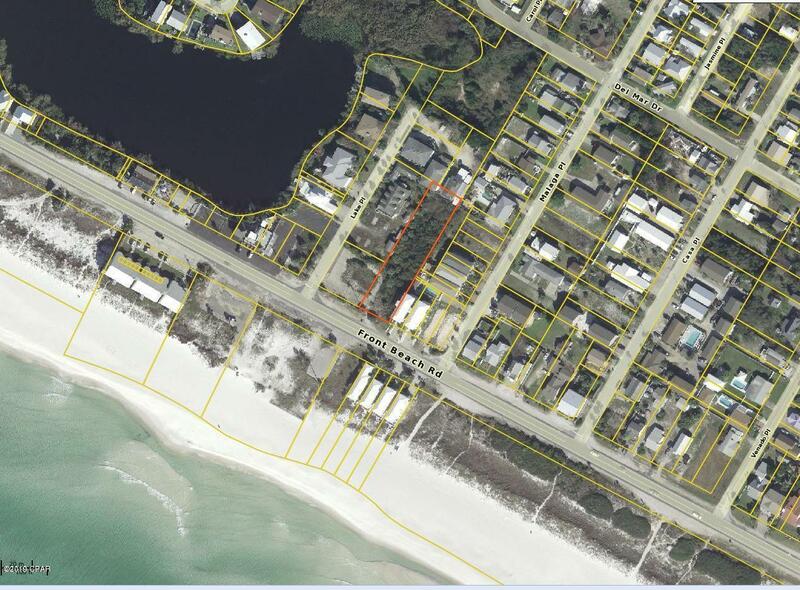 Offering an exclusive and unique half acre parcel across the street from the worlds most beautiful beach. Bay County renowned sunsets can be a daily norm. 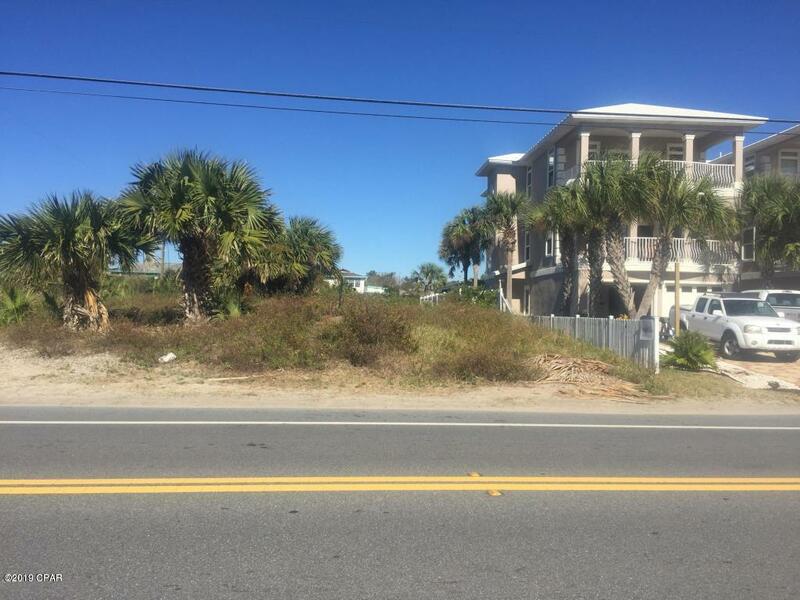 Zoned Residential / Commercial (C-2) 75 road front feet and 300 feet deep. (up to 6 units). One of the few places on the beach where you would want to and can live above your business. Additional acreages available if interested. Listing provided courtesy of Sand Seeker Realty Llc. Listing information © 2019 Central Panhandle Association of Realtors MLS.